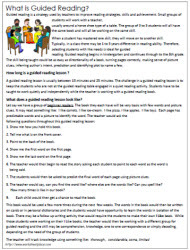 What is Guided Reading? 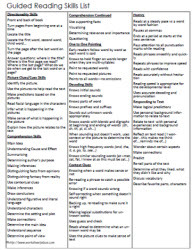 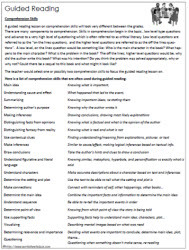 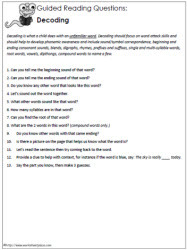 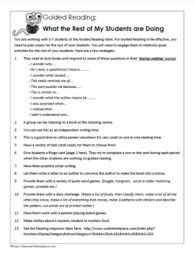 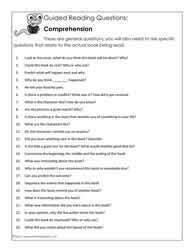 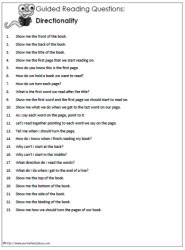 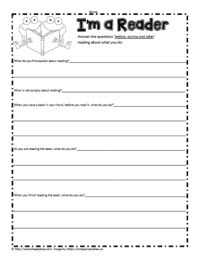 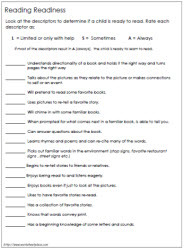 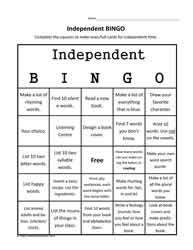 These worksheets help to focus on the reading strategies for guided reading lessons. 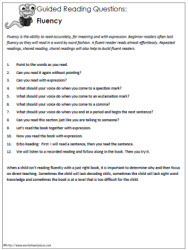 Guided reading lessons will focus on decoding, directionality, fluency, comprehension, responding to text, picture clues and context clues to name a few.